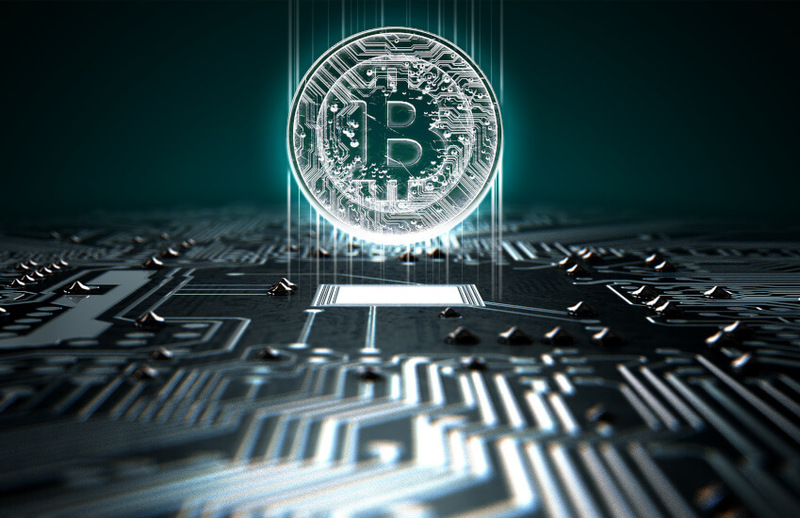 Both advised and non-advised SMSF trustees are increasingly looking to add cryptocurrency to their superannuation portfolios in spite of the substantial compliance risks and questionable investment returns in the long run. Cryptocurrency has enjoyed an astronomical rise to popularity in the last 12 months. For example, bitcoin rose to approximately US$15,000 per coin by December last year, giving it a market capitalisation of over US$250 billion, according to figures supplied by ABC Bullion’s chief economist Jordan Eliseo. The popularity has not escaped the attention of the historically conservative SMSF sector, with practitioners and administrators alike finding a notable spike in both enquiries and trading. Intello’s executive director, Kris Kitto, told SMSF Adviser he has seen a “significant increase” in enquiries from advisers, following an uptick in clients considering cryptocurrency for their superannuation portfolios. Others, like chair of the SMSF Association’s NSW State chapter and director at Verante, Liam Shorte, said they are being swamped with queries from both trustees and regular retail investors. “I am being inundated by queries from young men aged 20 to 40 looking to learn more about bitcoin and then a cohort of traditional SMSF trustees aged 40 to 70 who have an interest in alternative investments - especially gold - who now want to at least know more about bitcoin and cryptocurrencies in general,” Mr Shorte said in a blog post late last year. From a compliance perspective, cryptocurrency can be held in an SMSF, “but not easily,” Mr Kitto added. You can read more about the compliance considerations here. Importantly, the longevity of cryptocurrency remains unclear and untested, meaning its suitability for a retirement income portfolio is questionable. “It’s very much speculative at this stage, it’s not an investment. It’s more akin to gambling. There are too many unknowns, and we don’t think it’s a good strategic fit within superannuation,” Mr Kitto said. “A lot of this is being driven by FOMO (fear of missing out),” Mr Kitto added. More broadly, unsolicited and uninformed tax advice is also fuelling the intrigue of cryptocurrency, particularly about the application of capital gains tax (CGT). Cryptocurrencies with characteristics similar to bitcoin are an asset for CGT purposes, as confirmed by the ATO late last year. “Accodex has observed a spike in enquiries in recent months. Most of them are speculators that have made significant capital gains. I am also seeing a lot of unsolicited advice being handed out by non-tax agents with respect to taxation of these gains in internet forums,” chief executive of Accodex Chris Hooper told sister publication Accountants Daily. This, and the general popularity of cryptocurrency, has caught the attention of the ATO, which is currently engaging in external consultation to monitor tax compliance and ensure awareness of taxpayers’ obligations. “The ATO is meeting with key advisers, including tax experts and lawyers who have an interest in cryptocurrencies, to explore common queries from clients, practical issues and the tax implications arising from cryptocurrency transactions. This will help inform the ATO’s strategy for supporting the community in understanding their tax obligations, including any further advice and guidance required,” an ATO spokesperson told Accountants Daily.